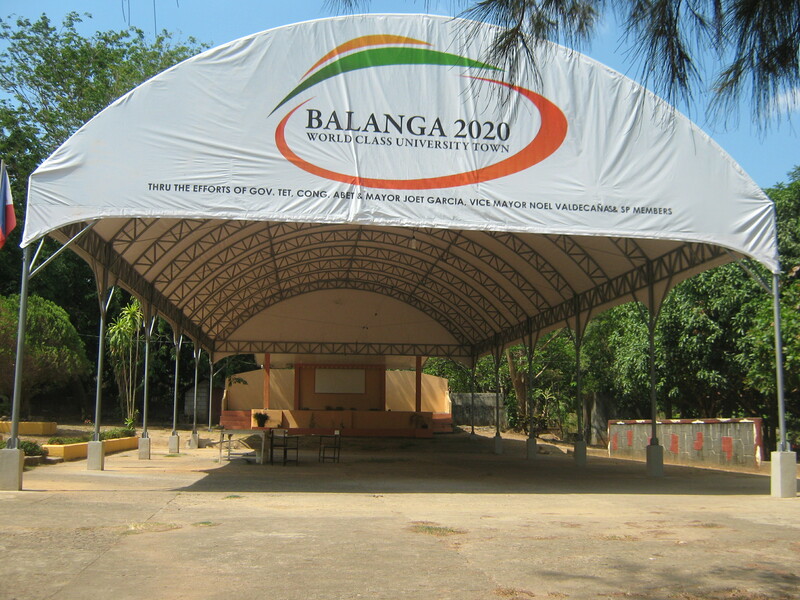 A salute to the City Government of Balanga for providing us with a covered tent which we longed for so many years. This covered tent is very useful for all the stakeholders of CCES especially when it conducts programs like monthly convocation, graduation rites and recognition day. Thank you Mayor Joet Garcia and the rest of Sangguniang Panglungsod ng Balanga!